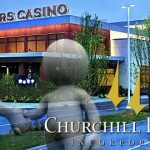 If everything goes according to plan, Churchill Downs Inc could soon own a majority stake in Rivers Casino Des Plaines in Illinois. 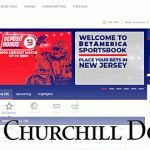 The gaming giant has its sights on Illinois as the state looks to introduce sports gambling and it’s possible that the company could receive approval to grab Rivers before the end of this week. Churchill Downs announced last fall that it wanted to purchase a 50.1% stake in the casino, just enough to have a controlling interest. The move was designed to help the Kentucky-based entity gain a larger foothold in Illinois, where it already owns the Arlington International Racecourse in Chicago. 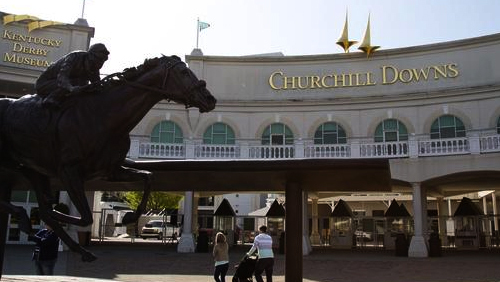 According to the Chicago Daily Herald, the Illinois Gaming Board (IGB) is now investigating Churchill Downs in order to ensure that it meets the state’s requirements. 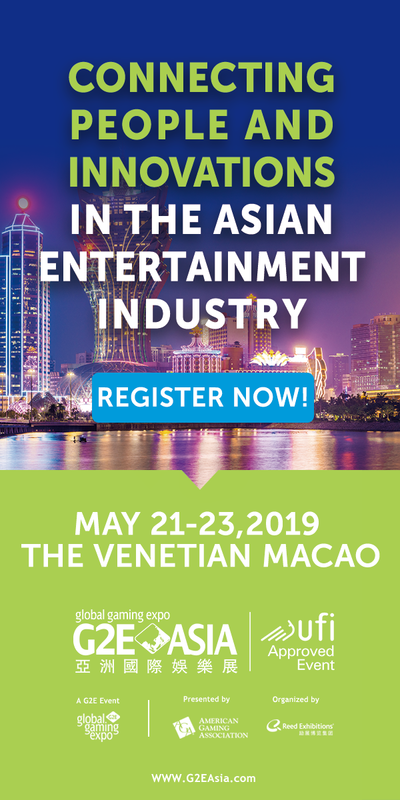 It is looking into issues, such as the company’s financial situation, and conducting criminal background checks on its executives. These investigations are routine processes for any approval given by the IGB. IGB board members could vote on the deal as early as this Friday, the next time they are scheduled to meet. According to IGB spokesperson Gene O’Shea, the investigation is continuing and may not be completed ahead of this Friday’s meeting. 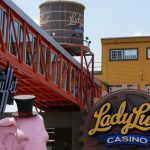 Chicago is an important gambling market in Illinois and Churchill Downs could own a major part of it if the deal is approved. 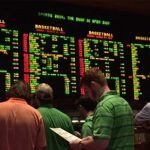 Not only will it have a firm grasp on gambling activities, but will also be ready to introduce sports gambling should the state’s lawmakers sign off on the legislation. The company has reportedly agreed to pay a minimum of $326 million to acquire the majority stake of Rivers. Illinois has tried to introduce sports gambling in the past, but with no success. 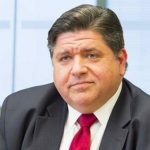 Given the hype surrounding the activity now, and the fact that the state’s new governor, J.B. Pritzker, is behind the activity, odds of approval are better than ever. According to language being drafted for a sports gambling bill, licenses would cost $10 million each and 20 licenses would be authorized. 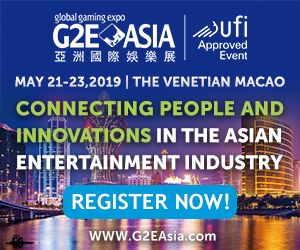 Those entities would pay 20% on gross gaming revenue (GGR) and Illinois anticipates being able to make between $77 and $136 million in tax revenue each year. After paying $10 million for a license, the annual renewal fee seems almost trivial—it’s only $5,000.